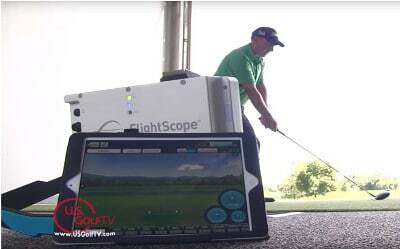 PGA Teaching Professional, Todd Kolb, shares tips on how to use FlightScope to constantly improve swing and maximize distance. By analyzing a golfer's angle of attack, club path, and face to target, Todd can fully understand what's happening right at the moment of impact. He shows golfers how to hit up on the driver to draw the ball and how to optimize their club data.